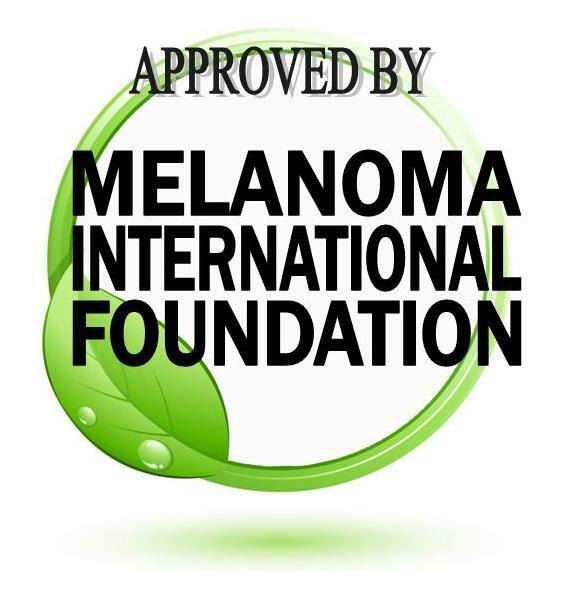 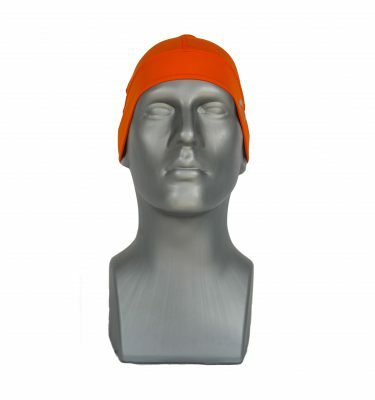 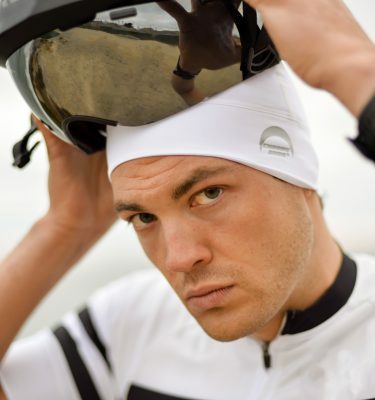 Chrome Dome Caps are UPF 50+ certified to provide ultimate sun protection from harmful rays. 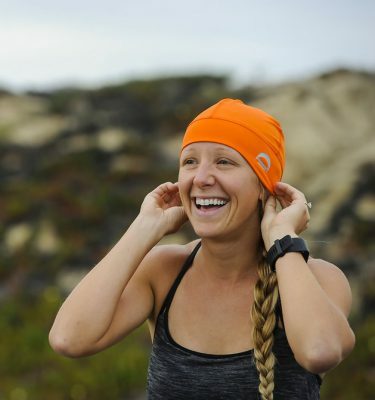 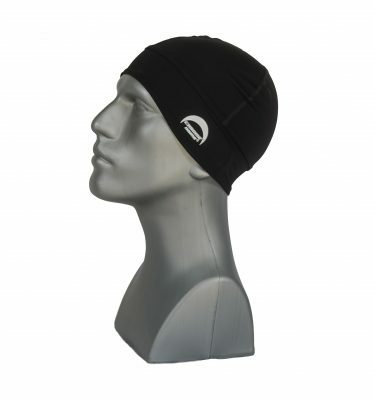 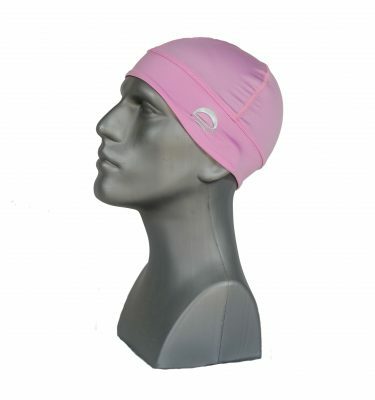 Easy to care for, these uv protective hats are great for all outdoor activities such as running, swimming, cycling, triathlons, hiking, and more. 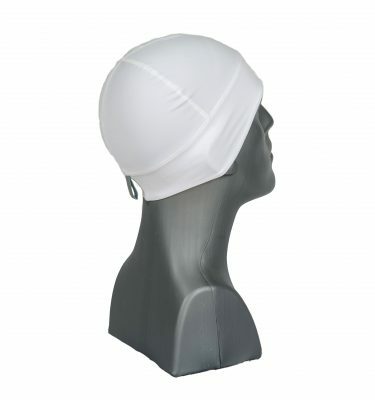 They are also great headcovers for cancer patients after hair loss to keep the head warm and protect sensitive skin from damage.